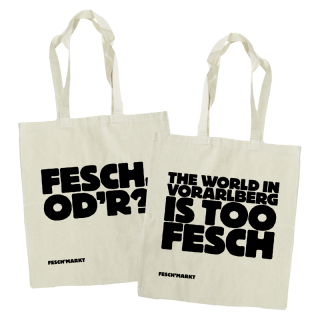 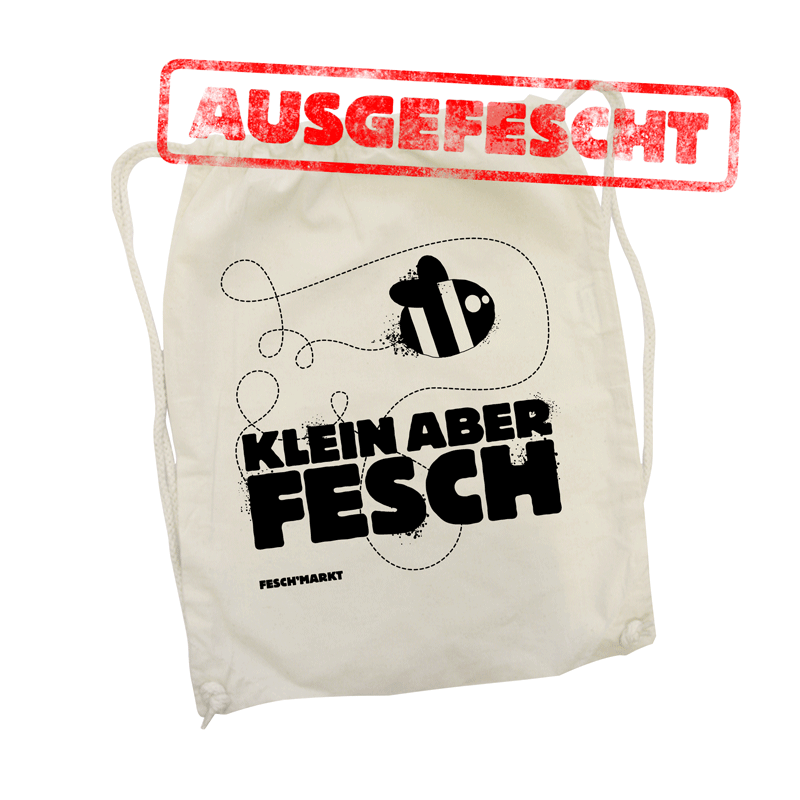 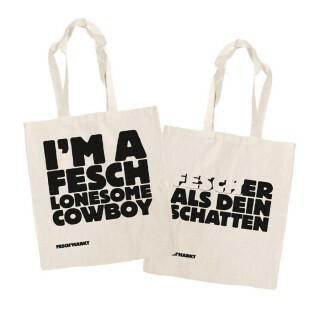 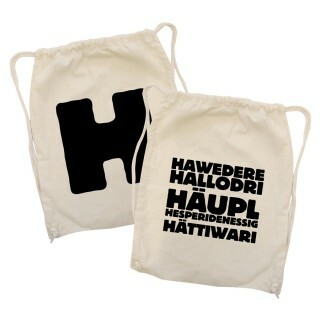 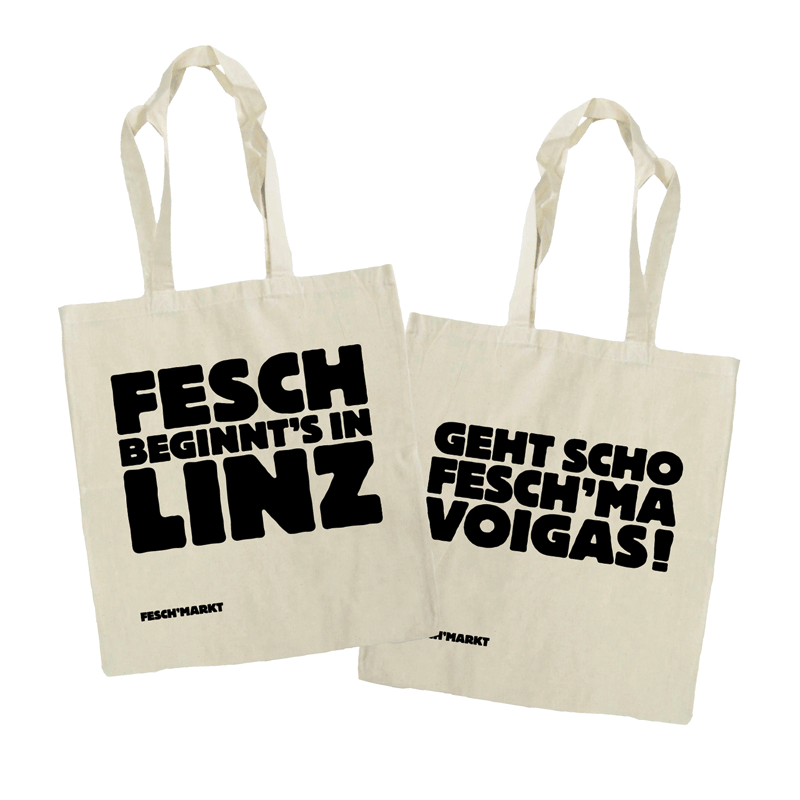 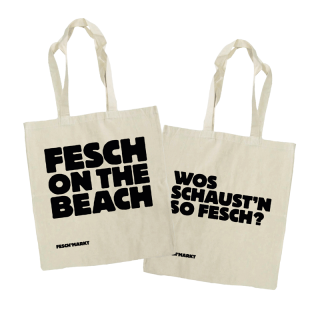 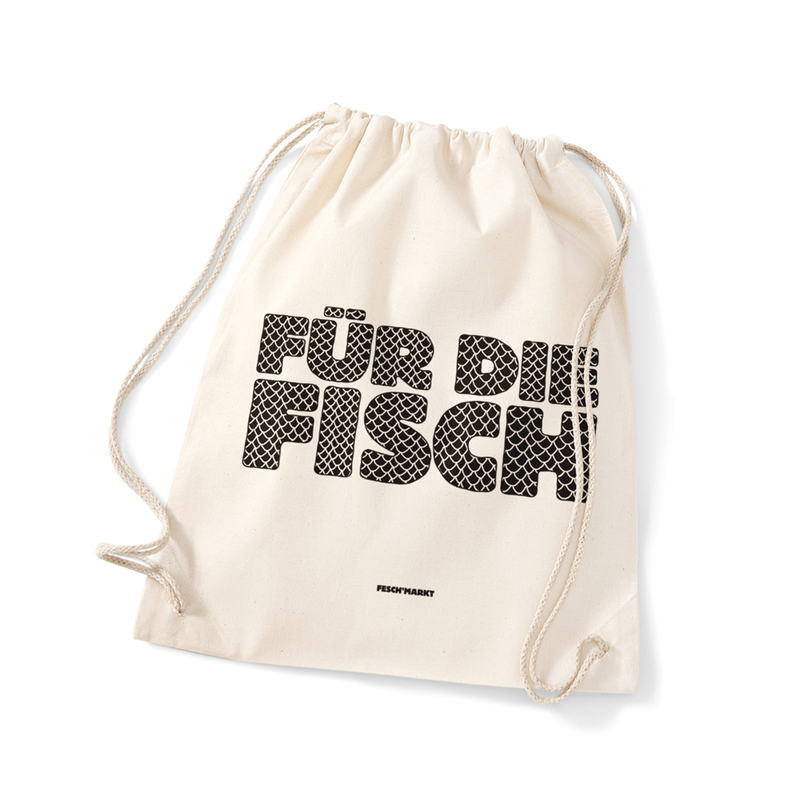 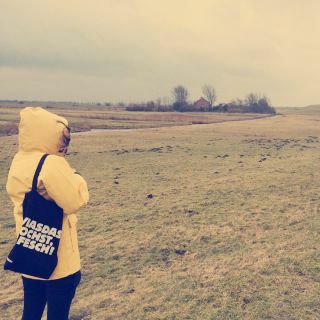 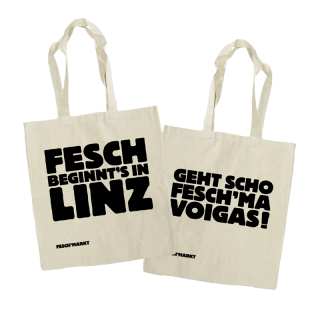 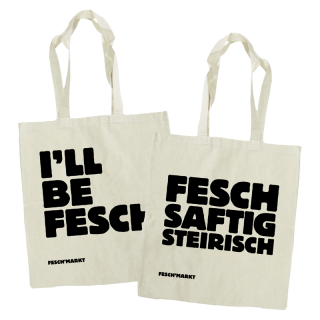 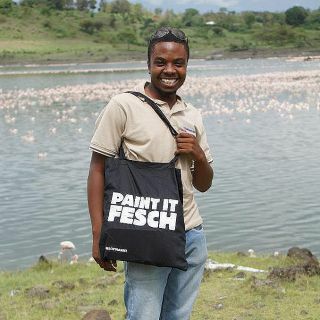 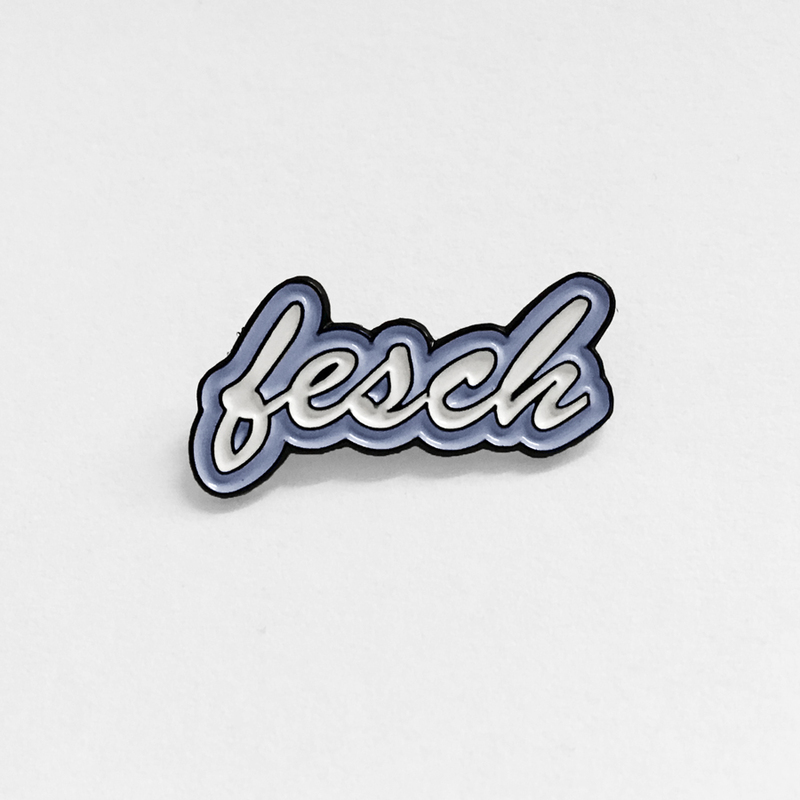 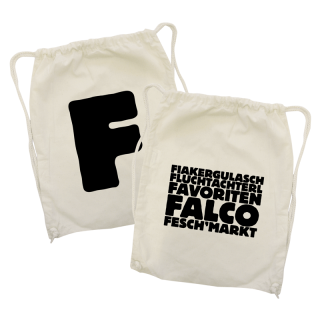 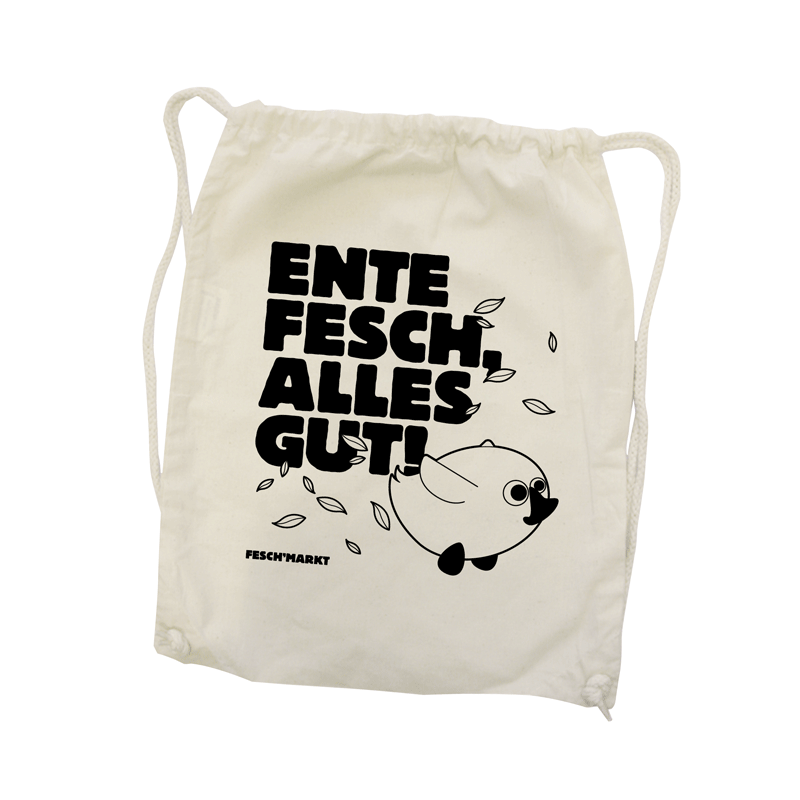 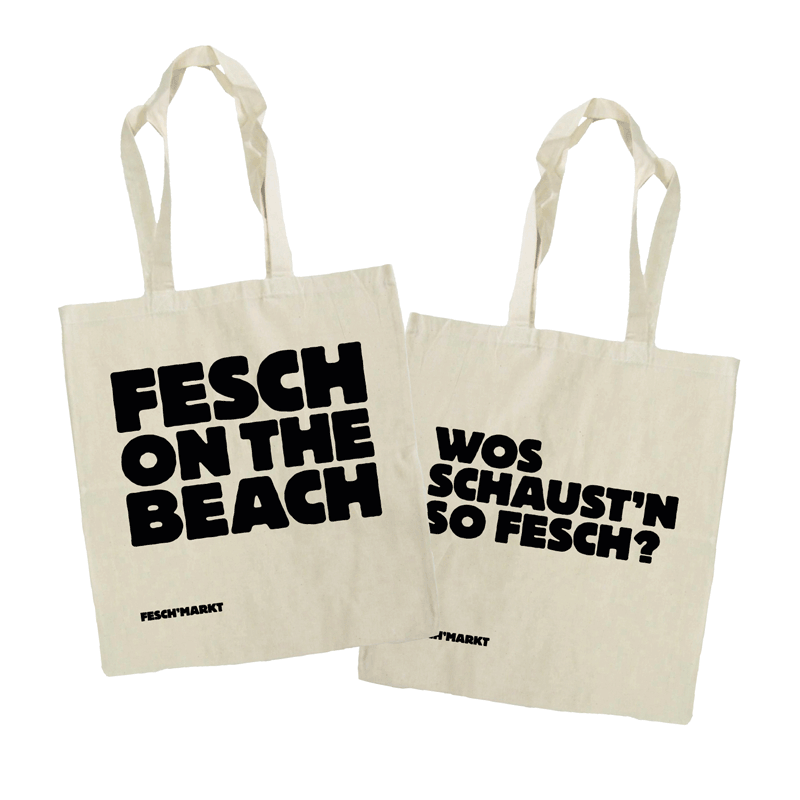 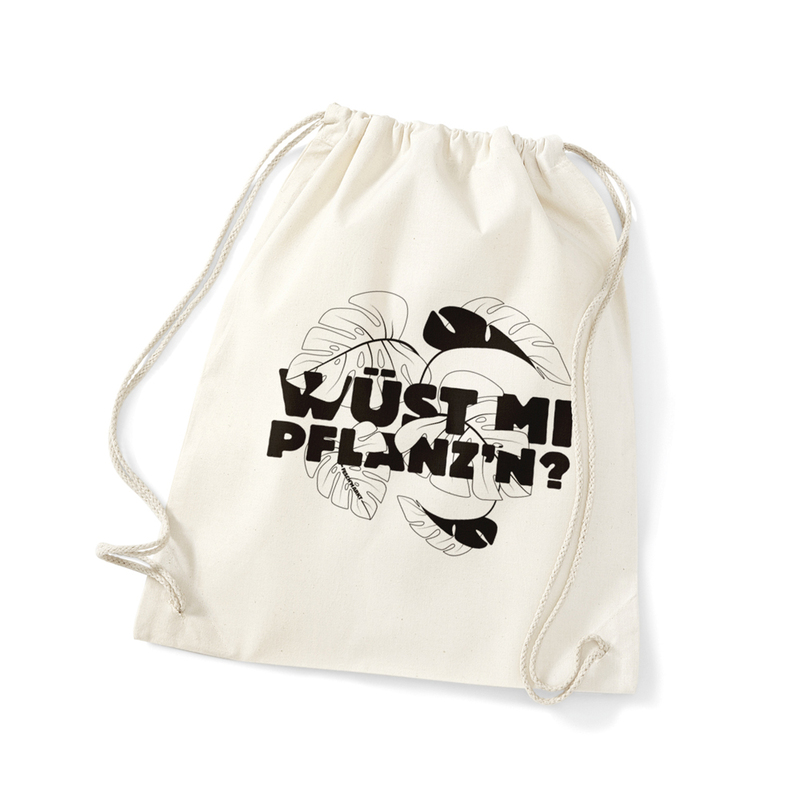 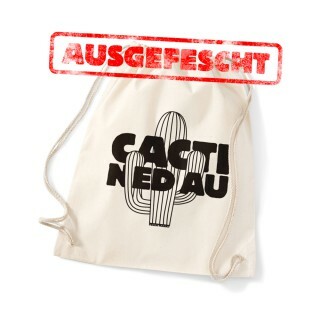 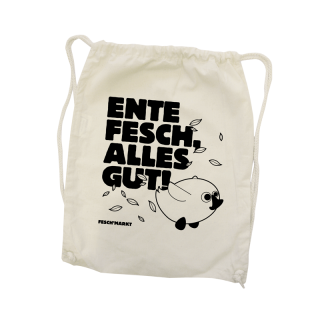 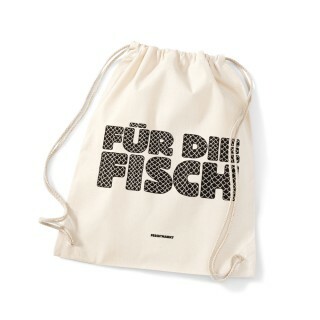 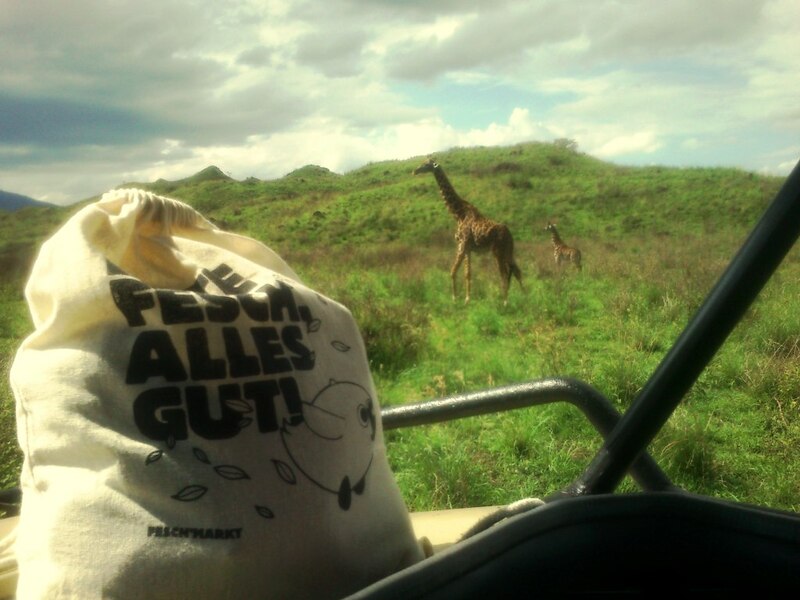 YOU CAN FIND BAGS, BAGS AND … OTHER FESCH PRODUCTS IN OUR ONLINE SHOP! 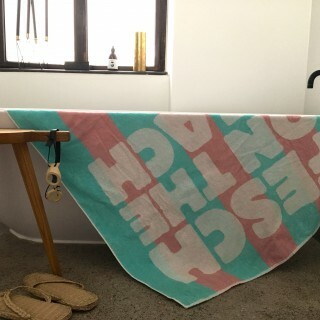 required fields and click „send“. 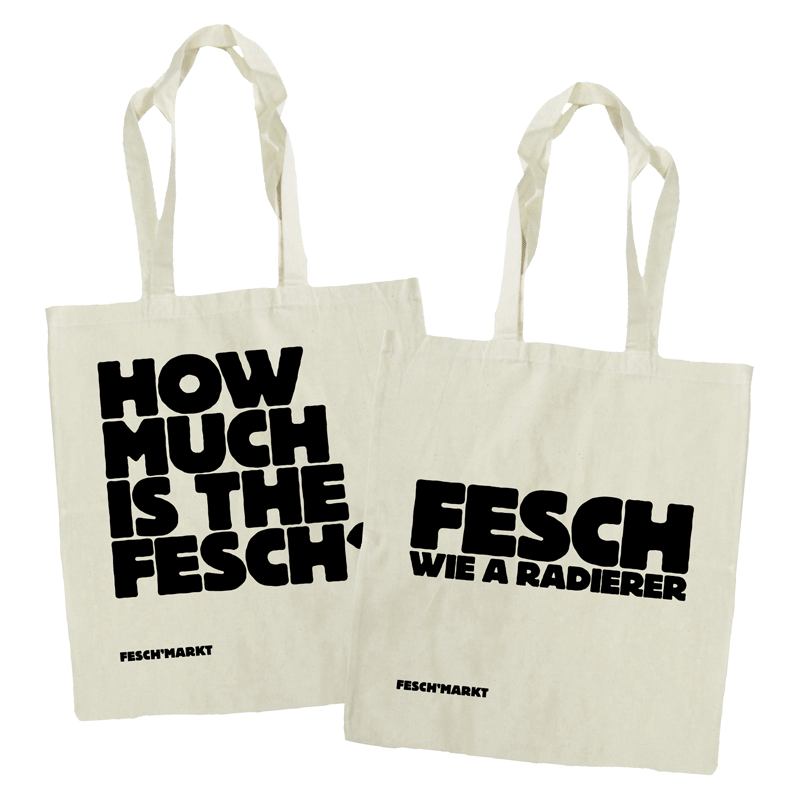 with an order of at least three bags. 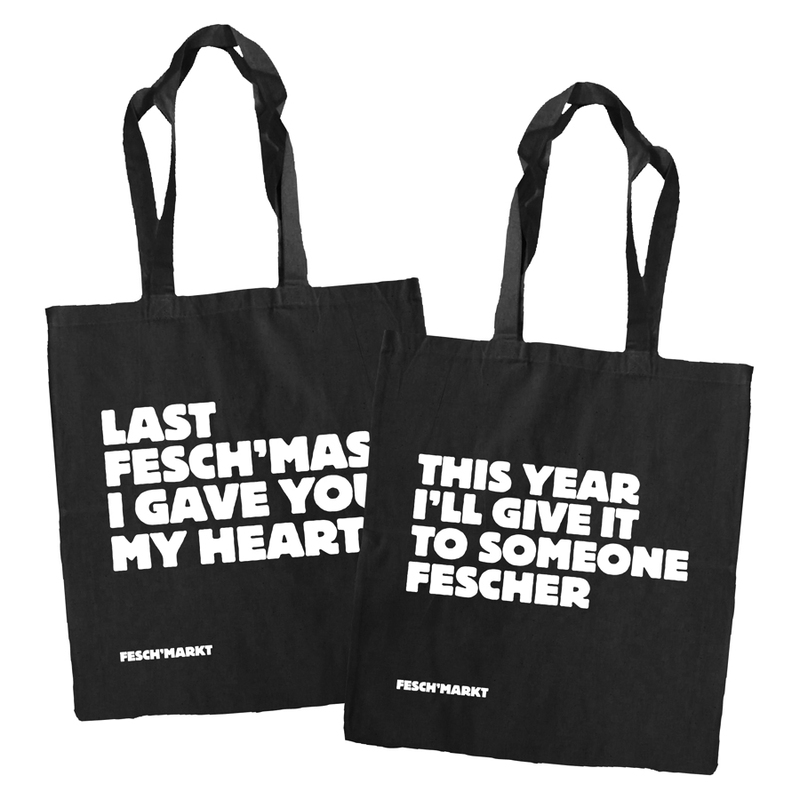 5 + 1 free: Buy 5 bags, get one free! 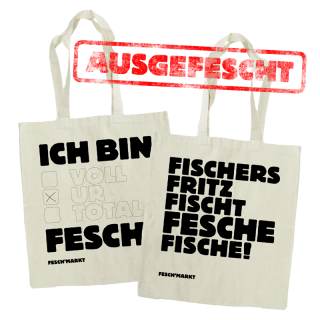 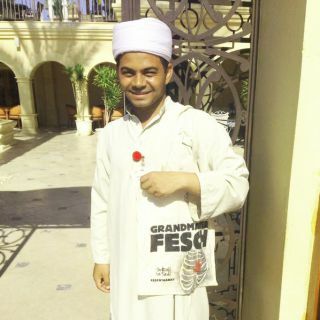 Fescher than you thought! 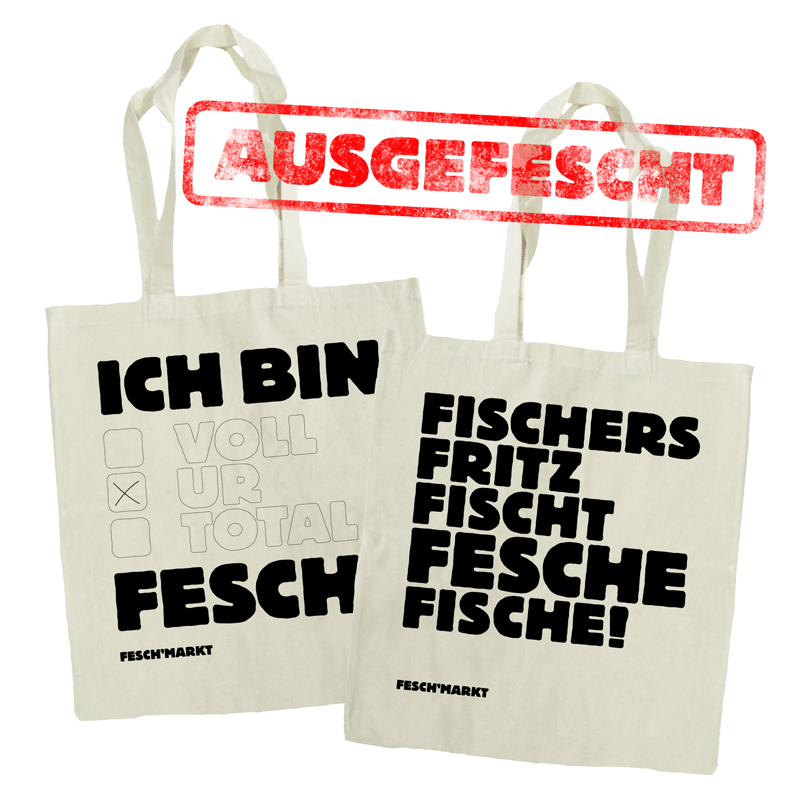 Select as many bags and fesch products as you like, enter your data into the form, submit it and go! 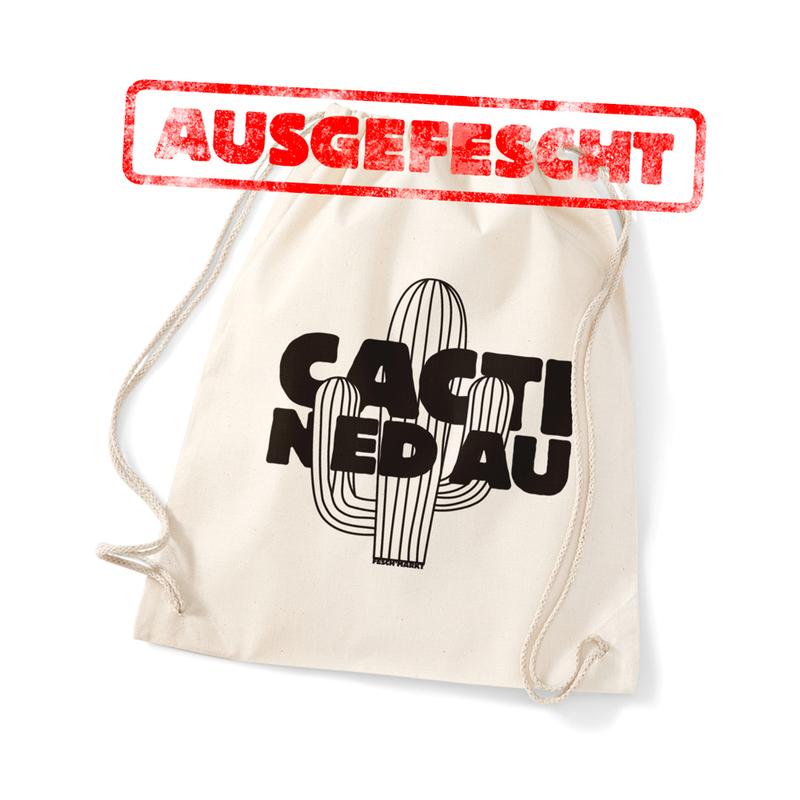 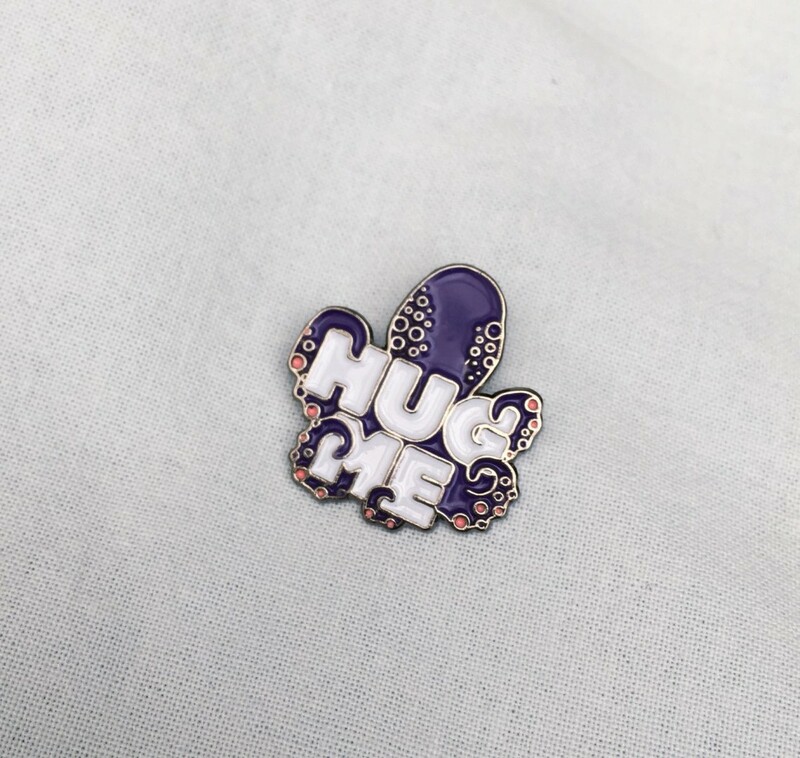 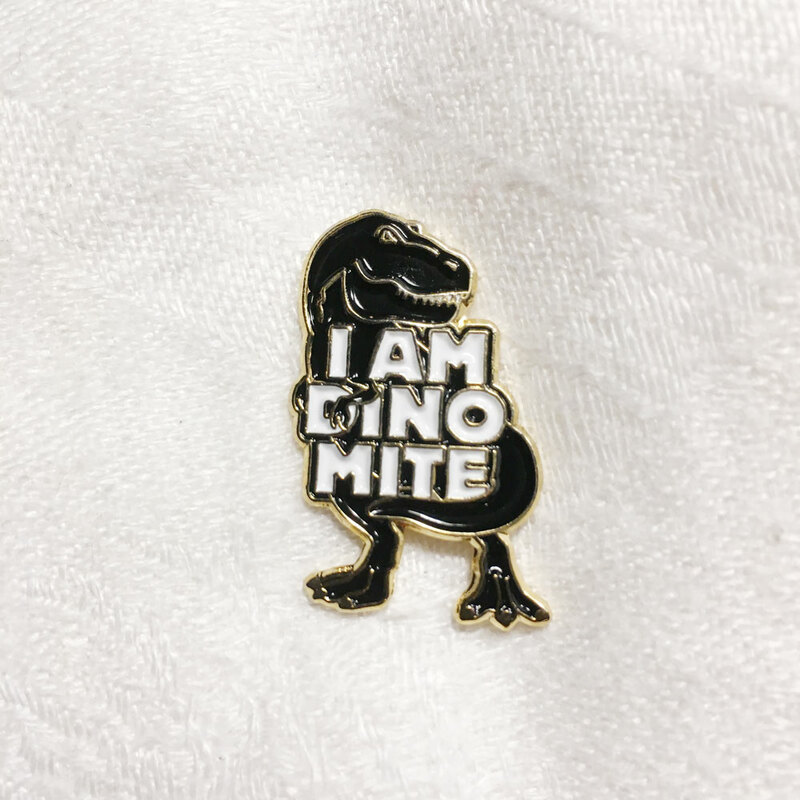 We will contact you as soon as possible to confirm the order and to inform you of any additional costs (for example international shipping). 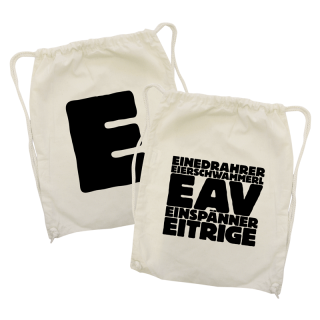 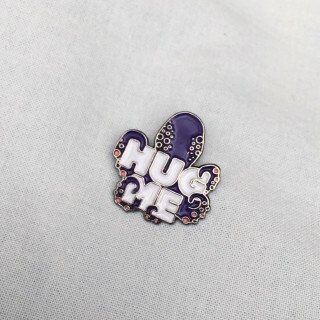 If you agree, the purchase contract will be completed and we can prepare your items for the shipment. 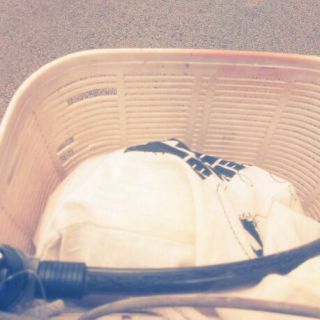 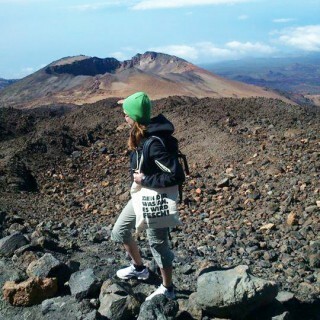 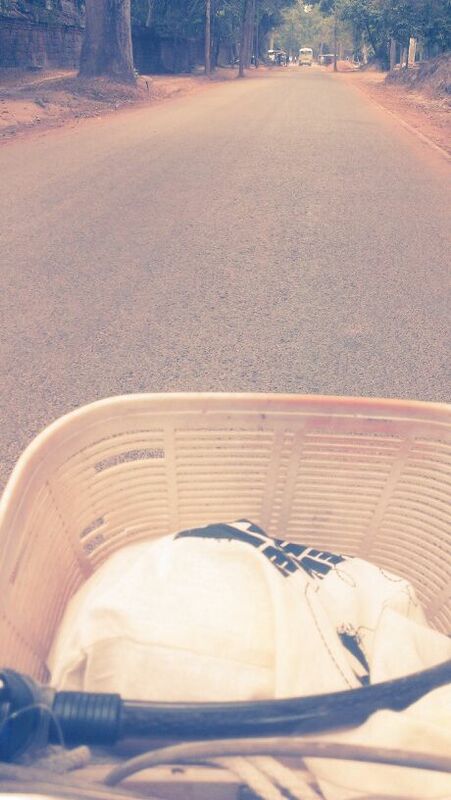 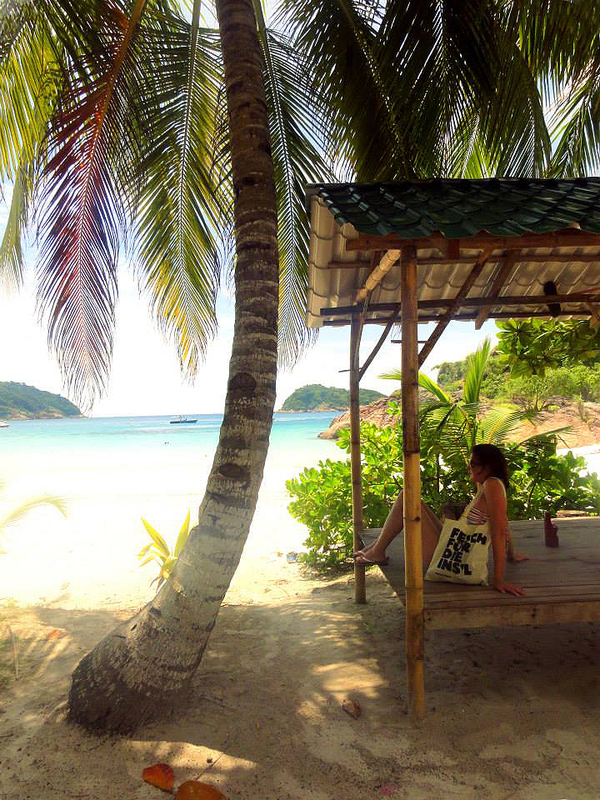 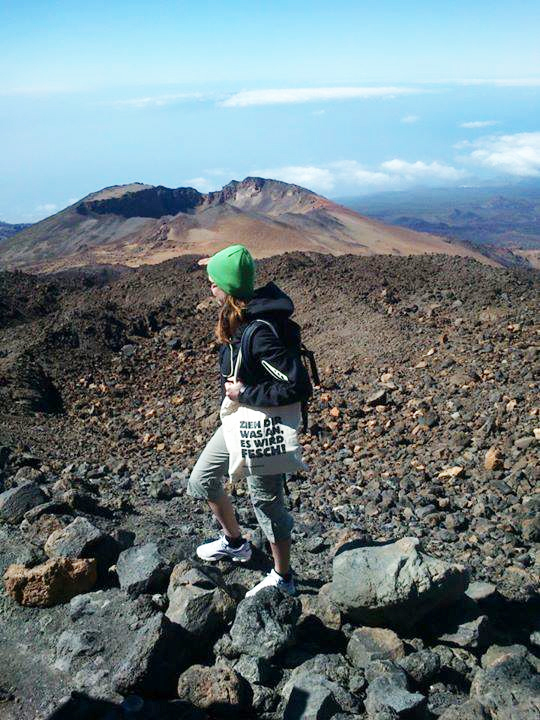 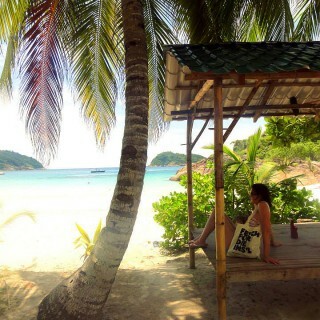 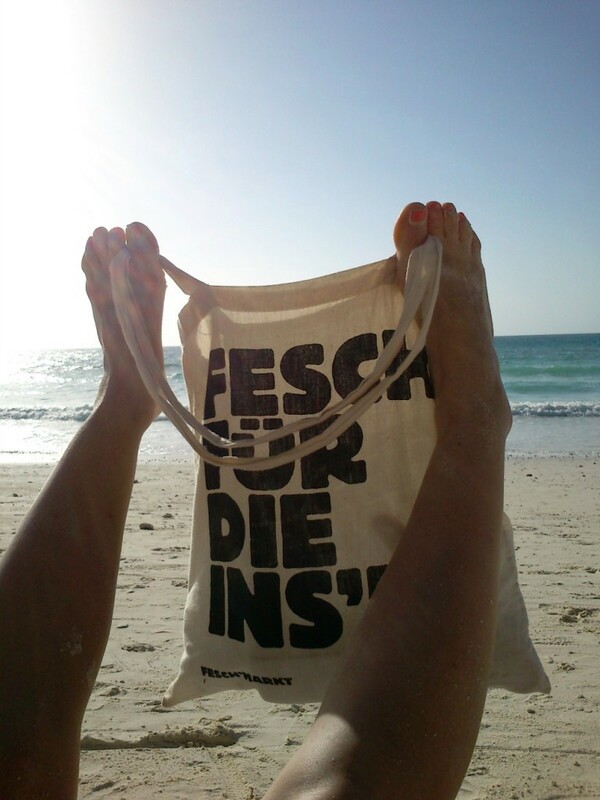 Of course, we deliver our products everywhere to wherever you are. For domestic shipments, we need to charge 3,60 Euros. 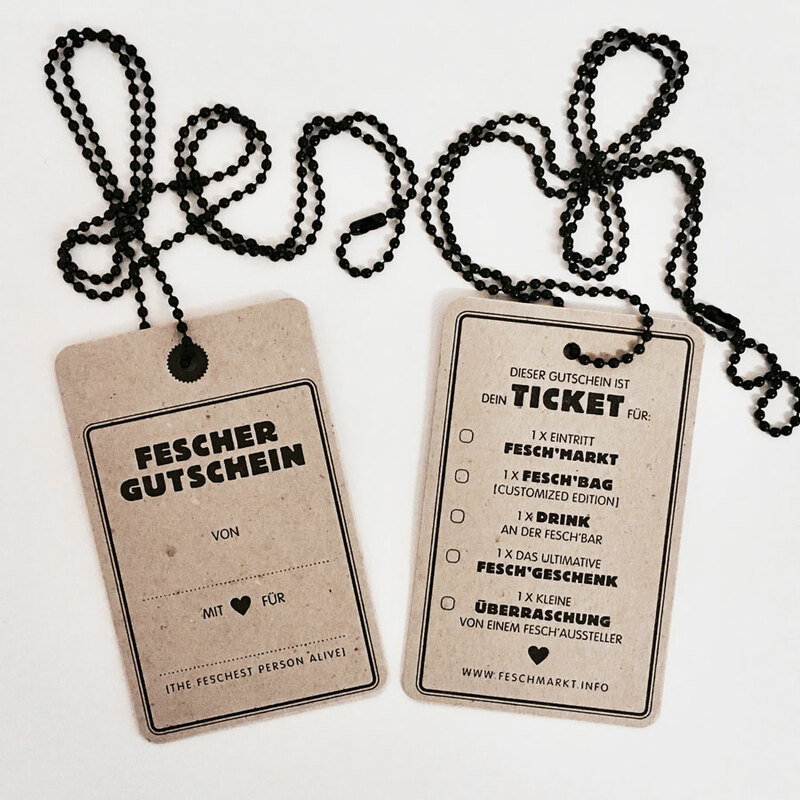 The international shipping fee varies by country. 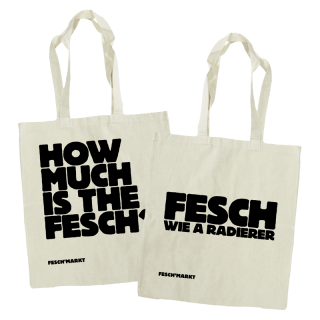 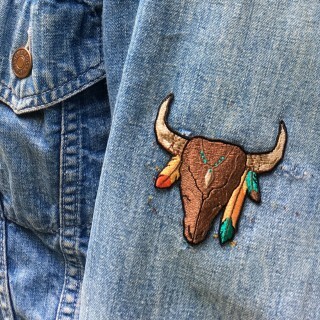 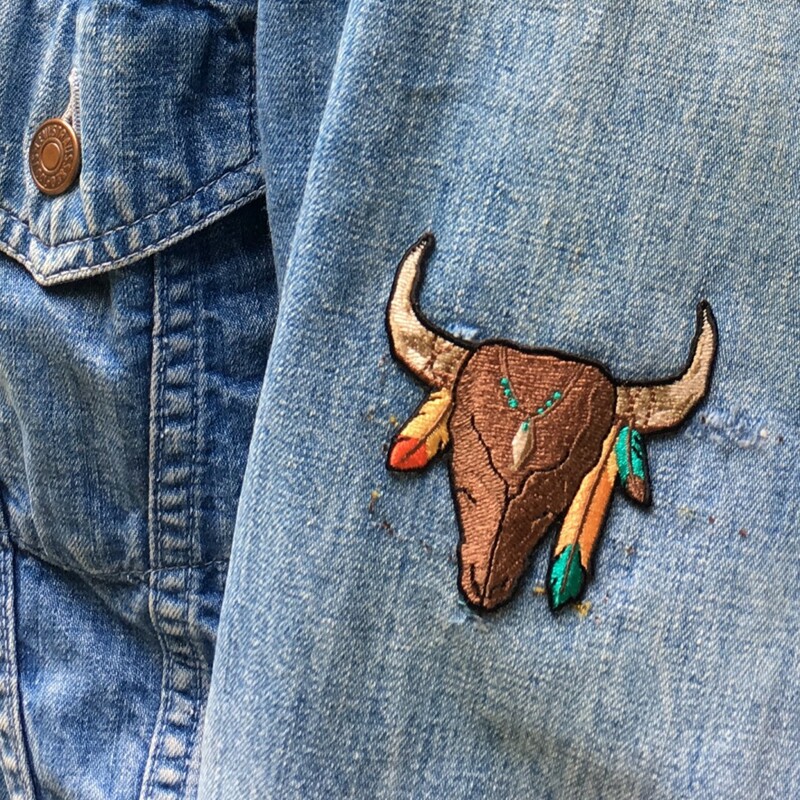 We’ll let you know the exact costs as soon as we have received a purchase request from you. 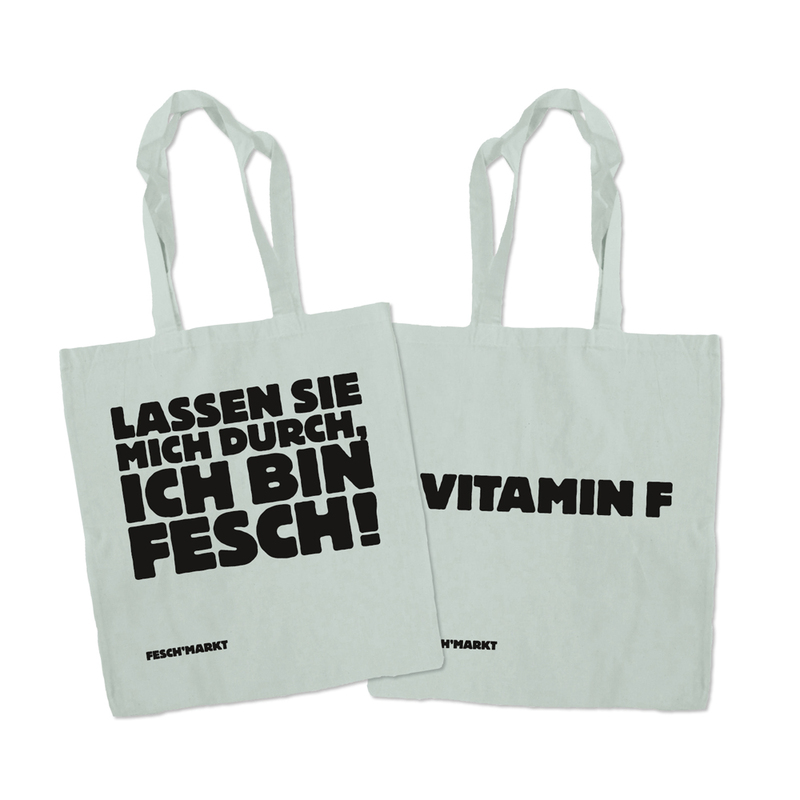 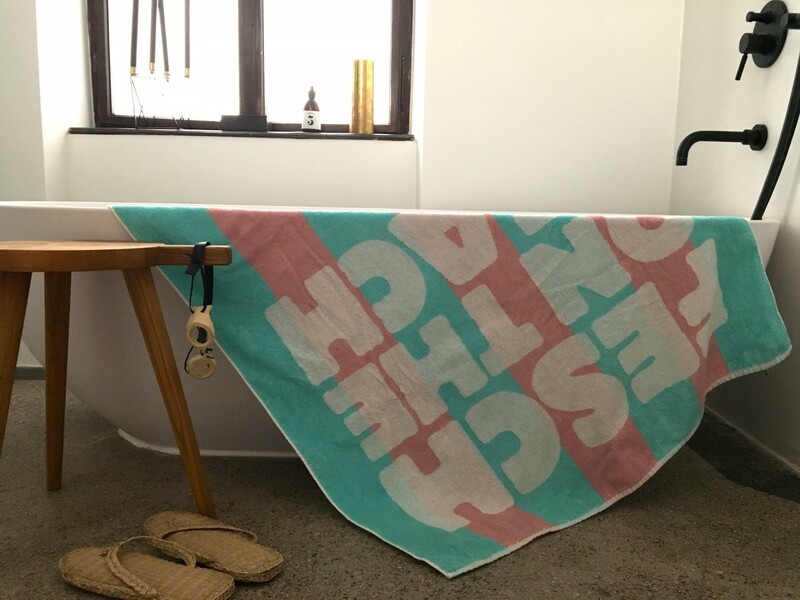 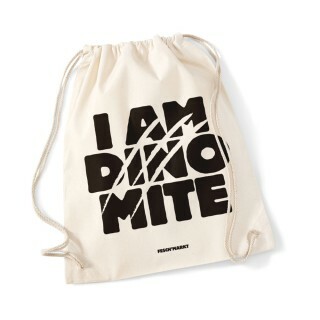 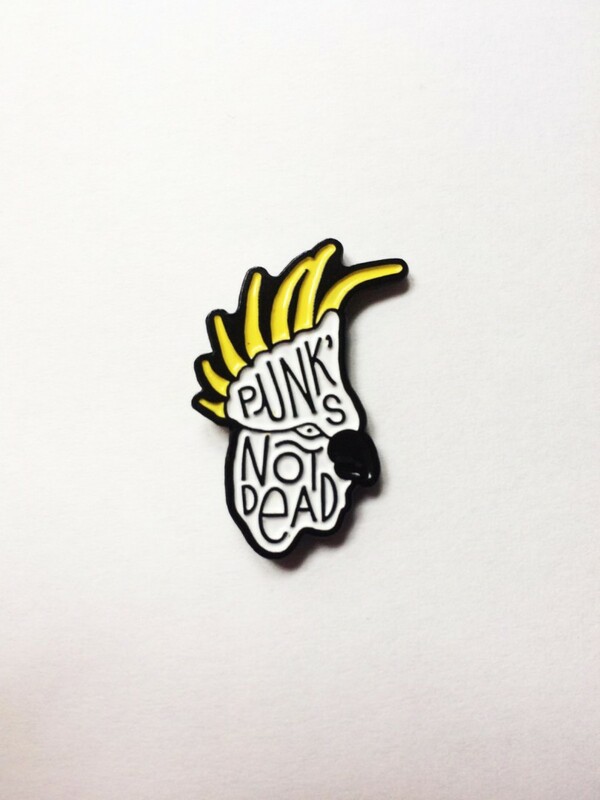 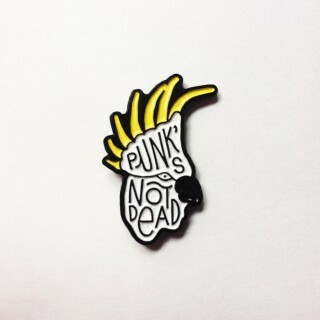 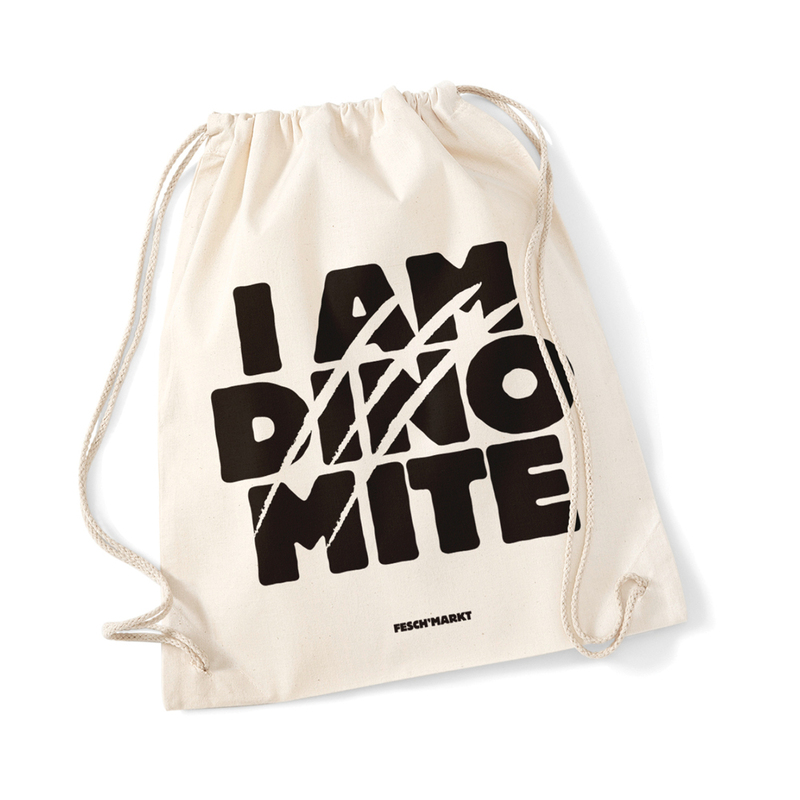 If you order in our shop, you agree to buy these products. 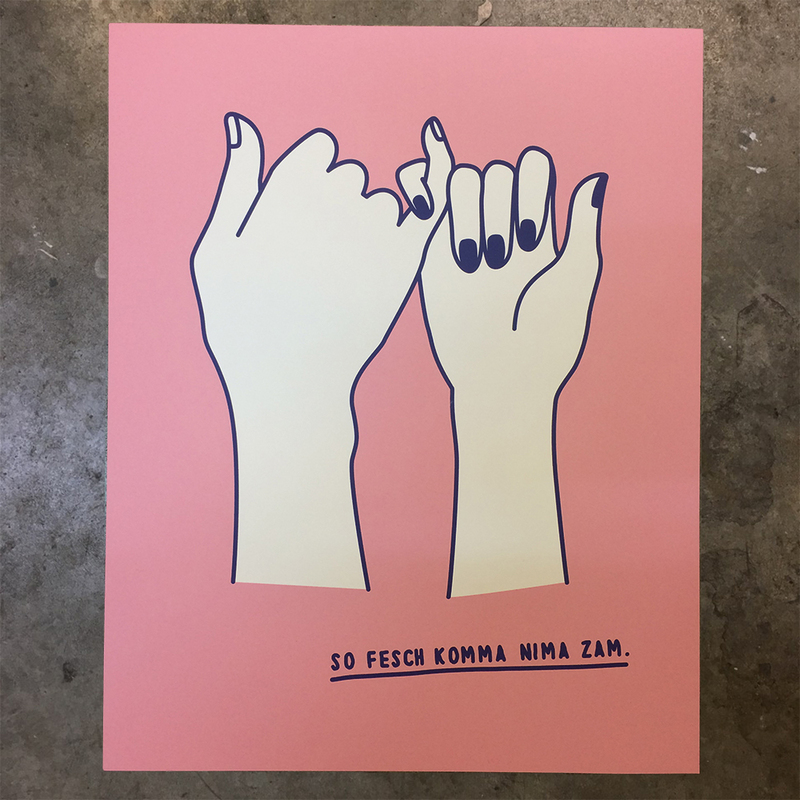 The actual purchase contract is, however, only completed by confirmation (you will get an e-mail from us after every order). Apart from our fesch online store and the Fesch’markt event, you can also purchase selected Fesch’bags in the beautiful Nordic Design Store fesch LIVIN’, located in the very west of the fesch Ländle, as well as on www.fromaustria.com where you can discover many of their carefully crafted products and the most original brands in Austria! Those who live in Graz can visit the shop of the Kunsthaus Graz. 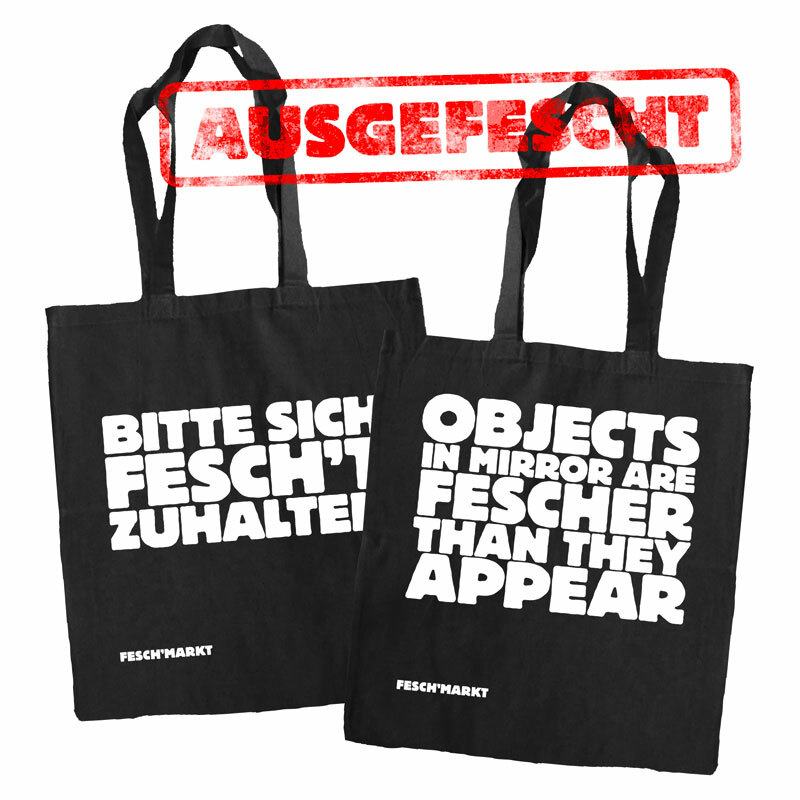 In Vienna we stow our bags at the Répertoire between all the unique and beautiful stuff there. 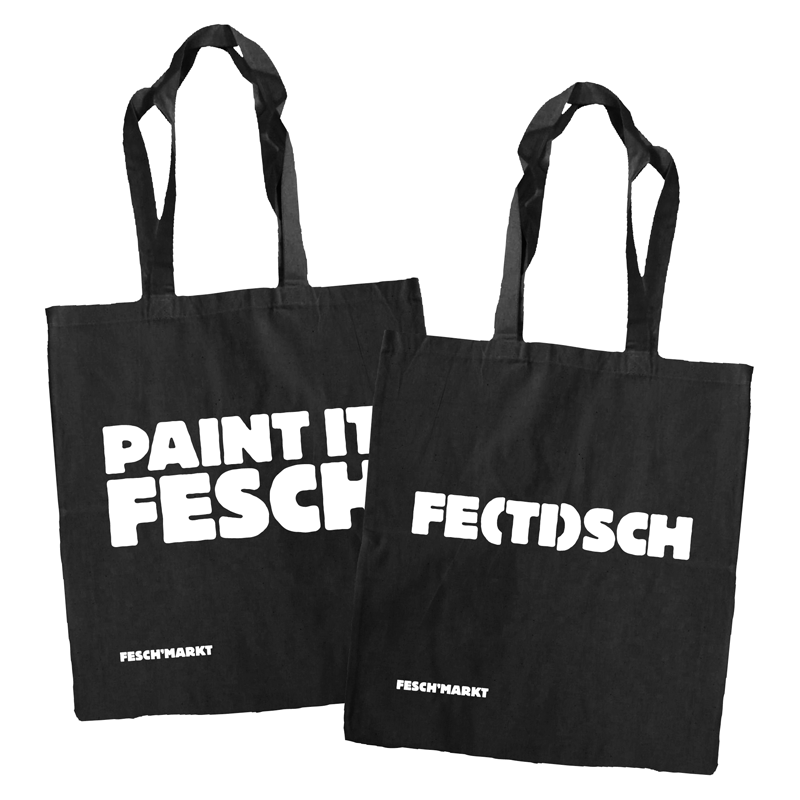 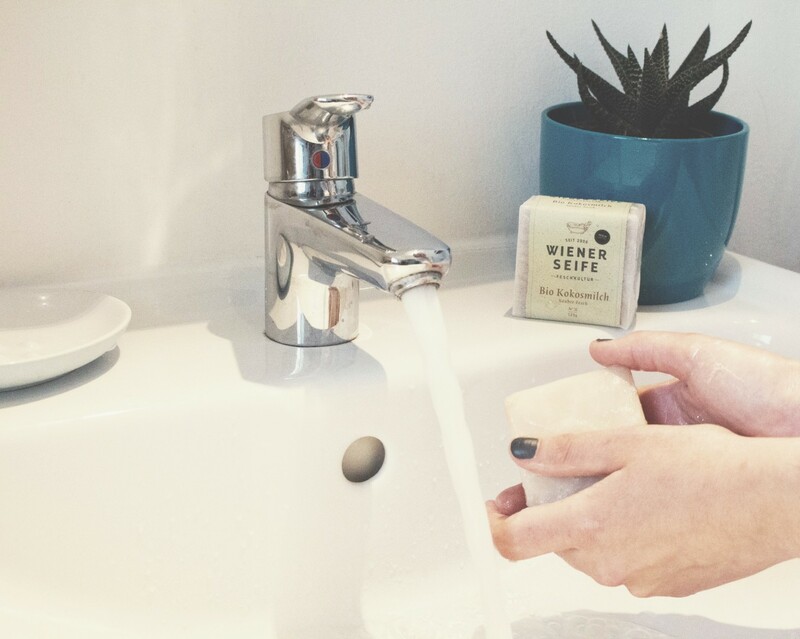 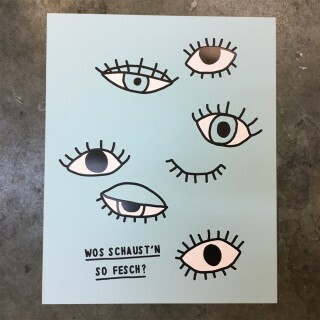 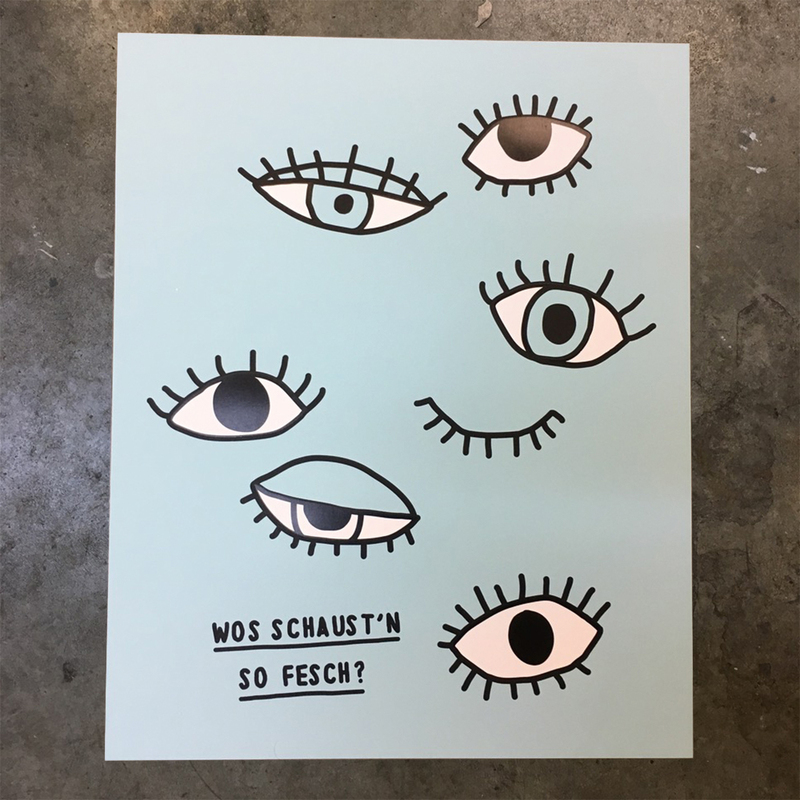 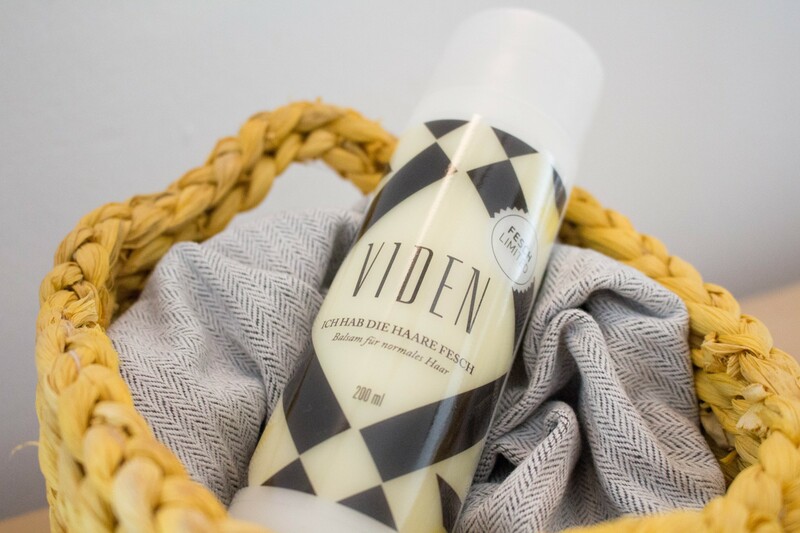 Five to Fesch and you still haven’t found a suitable gift? 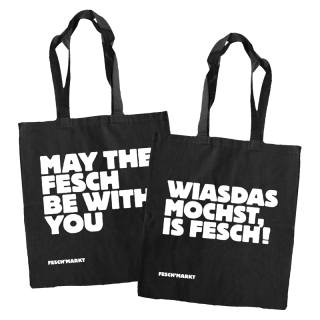 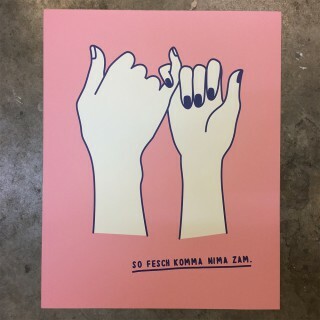 Do not panic, we have the most fesch for you! 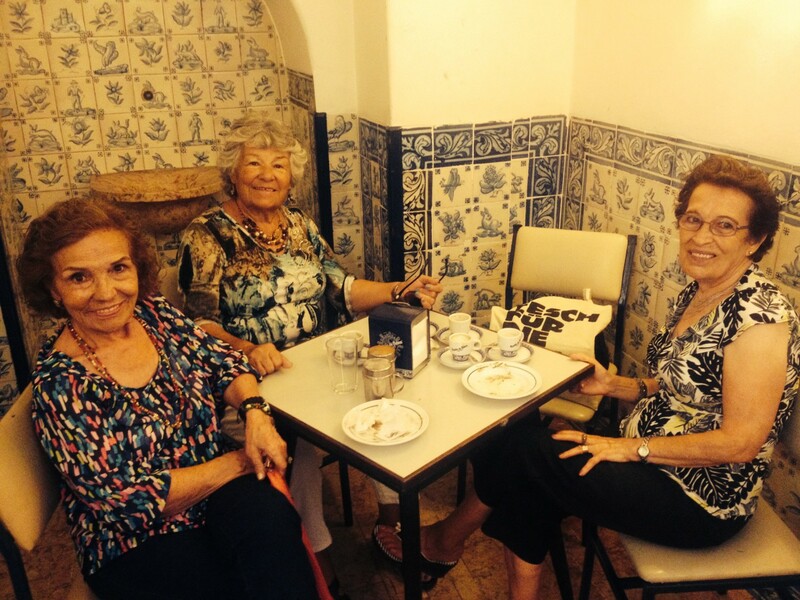 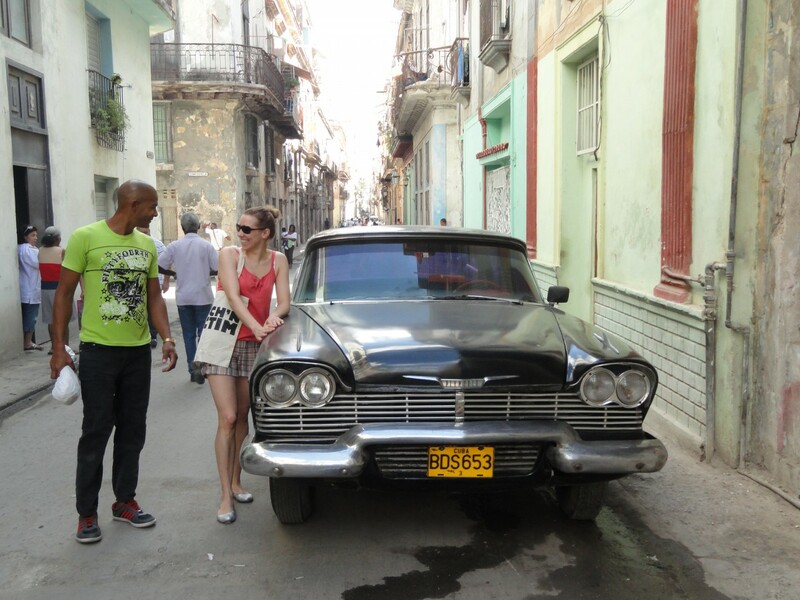 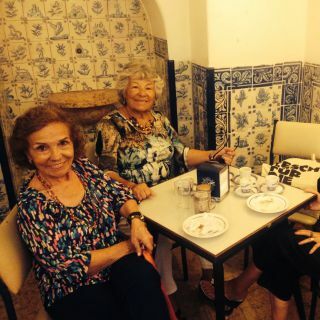 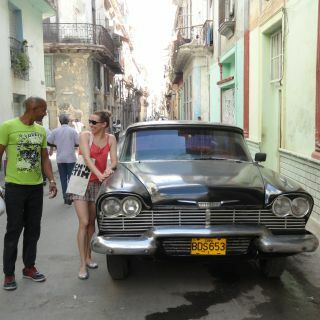 For our special subscription price of 50 Euros (incl. 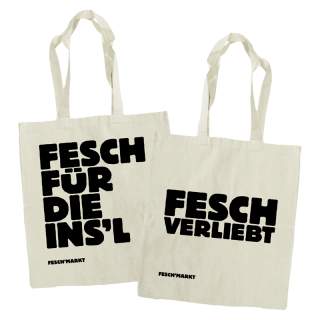 delivery / instead of 66 Euros) the latest Fesch’bags will come straight to you / your loved ones in time for spring and autumn 2017! 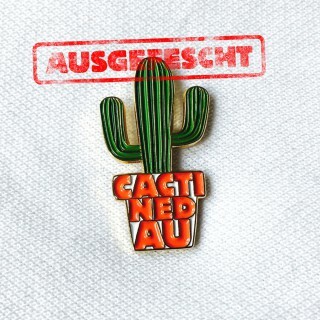 All you have to do is write us at brief@feschmarkt.info and get your fesch voucher! 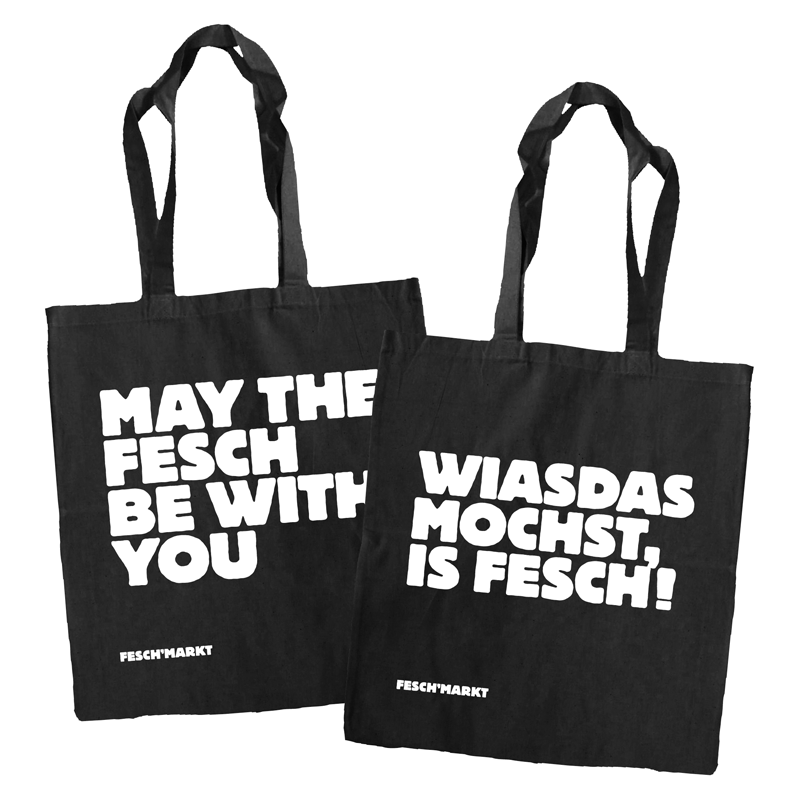 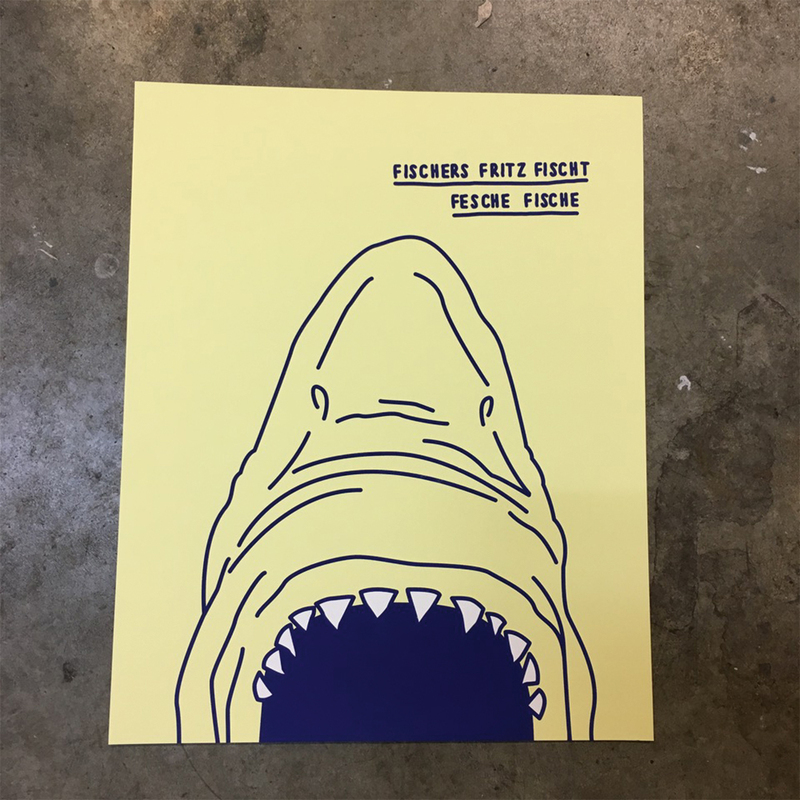 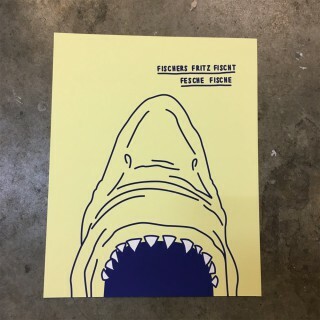 THE MOST FESCH SUBSCRIPTION FOR 2016 AND THE BEST LAST MINUTE GIFT! 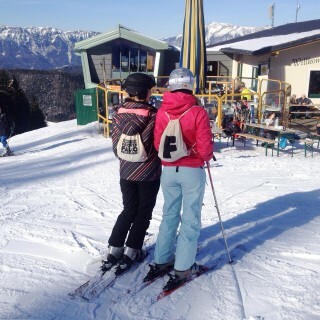 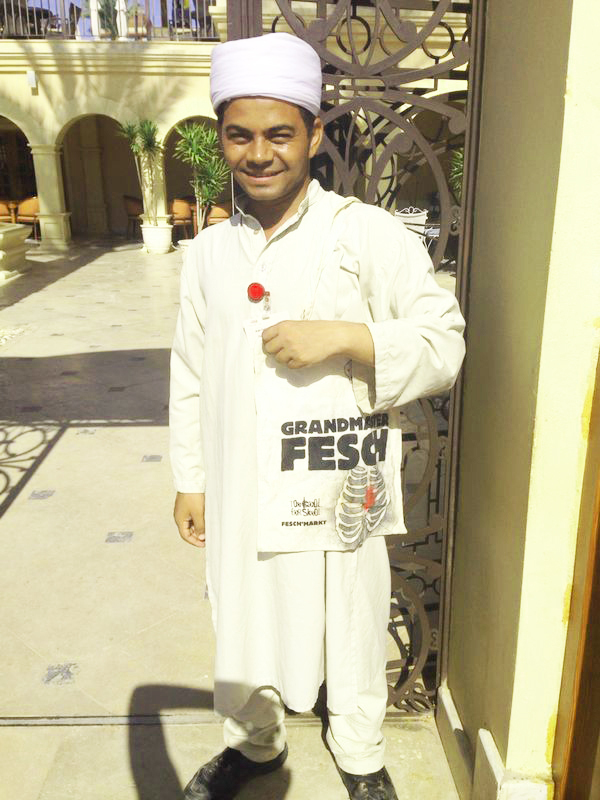 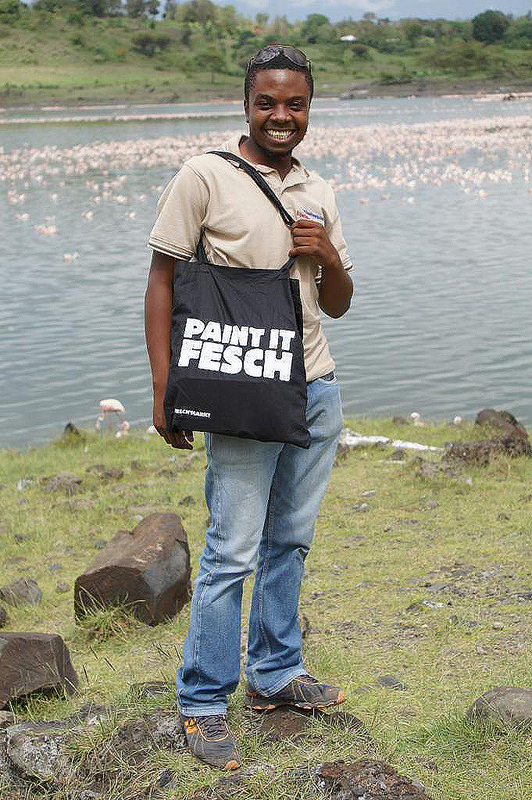 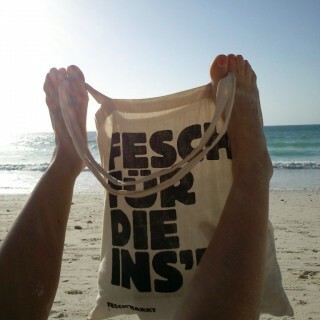 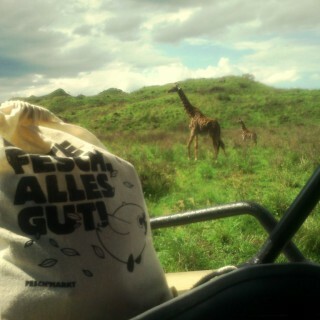 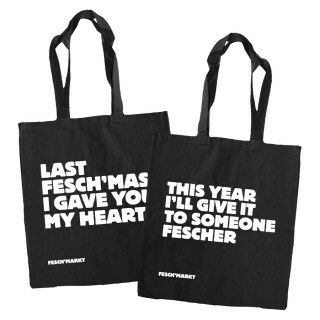 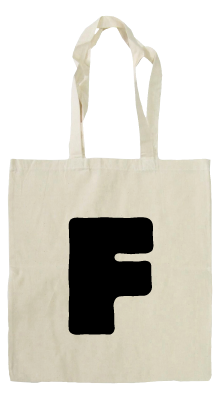 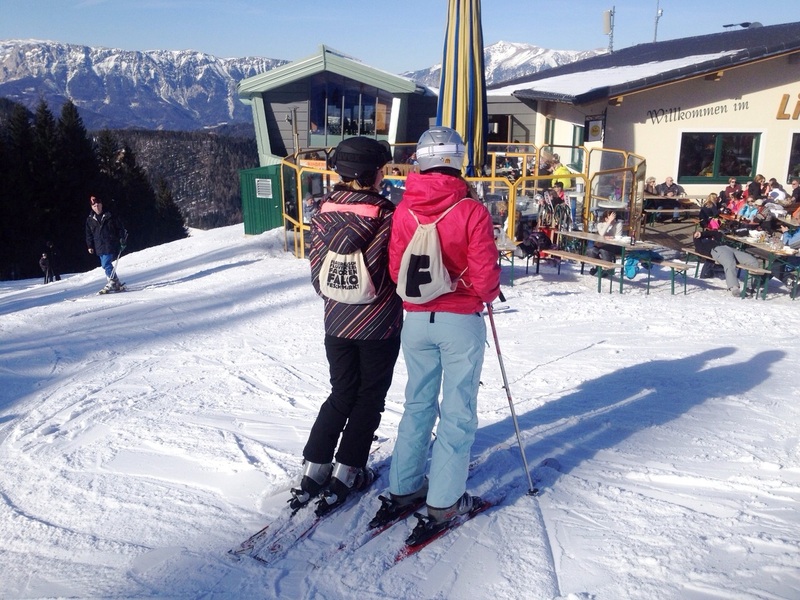 We want you and your Fesch’bag! 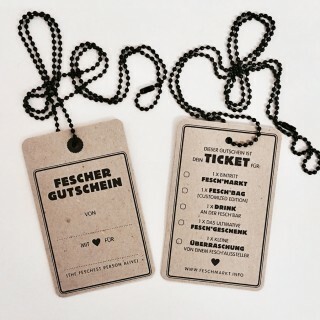 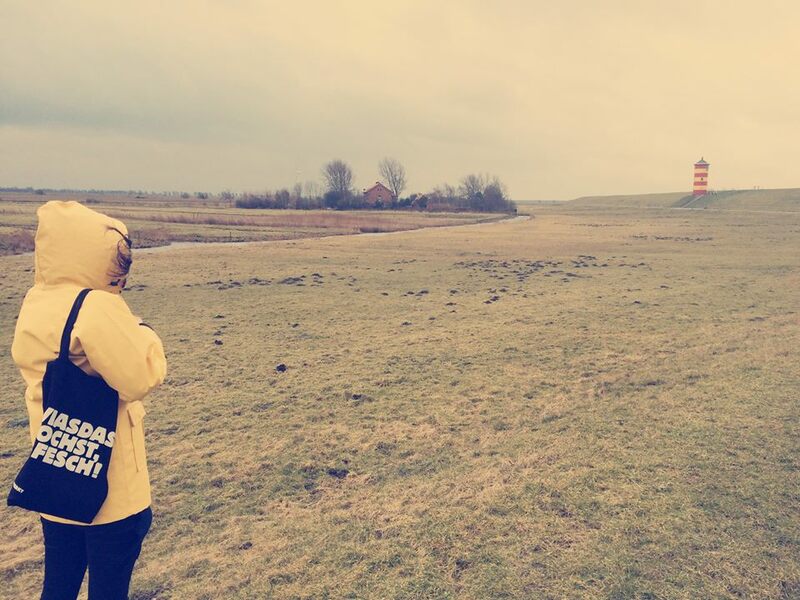 You can also tag us on Instagram or Facebook with #fescharoundtheworld #feschunterwegs and #feschontour.